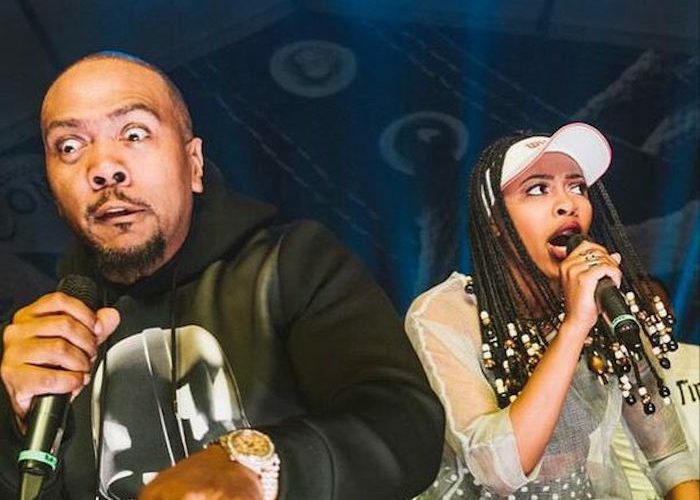 Lots of folks in hip hop has their eyes on Timbaland’s new female rap prodigy Tink because he is being billed as the next big star in the genre. The 19-year-old rap sensation dropped the video for her debut single “Ratchet Commandments,” produced by Timbaland. The 1990s themed video was directed by Dave Meyers and saw Tink taking on multiple persona including a pastor and an Egyption goddess. 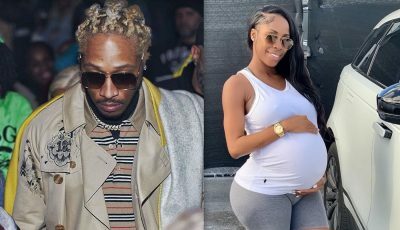 Look out for a cameo from her mentor Timbaland who signed her to his label Mosley Music Group. Dave Meyers has worked with the likes of Missy Elliot, Rihanna, and OutKast, so you can see where the inspiration for the video comes from. Watch the official video for Tink “Ratchet Commandments” video below.